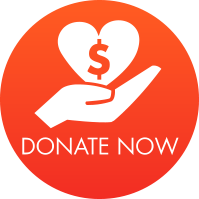 The Art Theater - Donate Now! 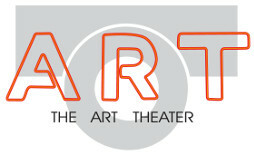 A gift to the Art Theater directly supports the theater's programming, special events, and daily operations. As a community movie theater, the Art depends on the generous support of its patrons and friends. We take seriously our commitment to enriching the cultural landscape of Champaign-Urbana, and your donation allows us to fulfill our mission to cultivate engaged audiences for art house, independent, and foreign films while promoting the arts in our community. We cannot thank you enough for your support!